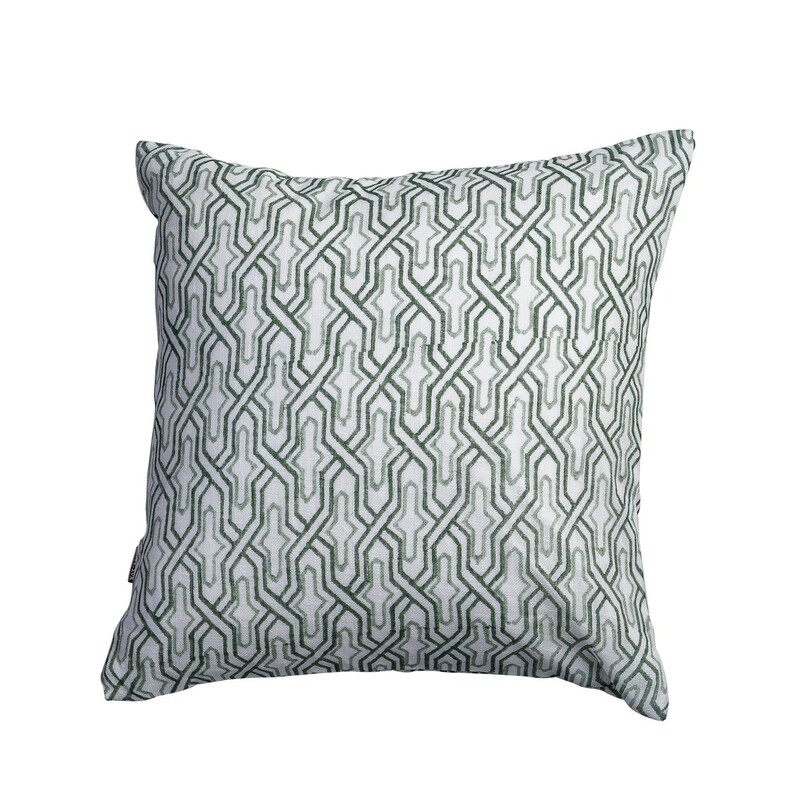 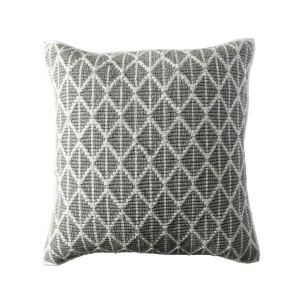 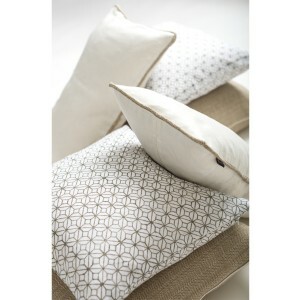 Complete your existing home decor with this modern green patterned cushion cover. 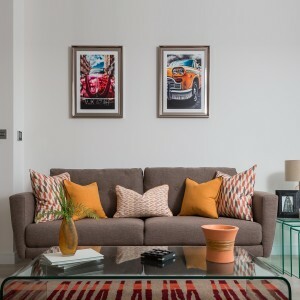 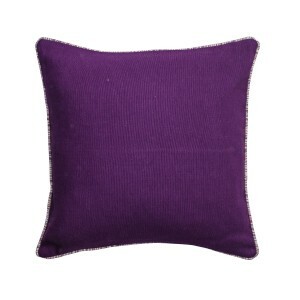 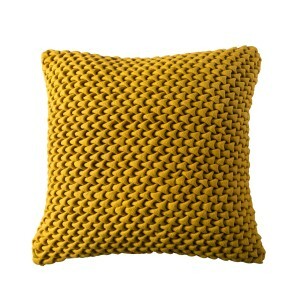 This cushion cover would look amazing placed on your sofa, armchair or bed. 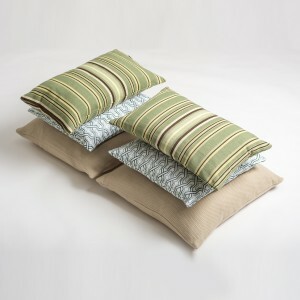 • Vibrant and bright green patterned cushion - Single. 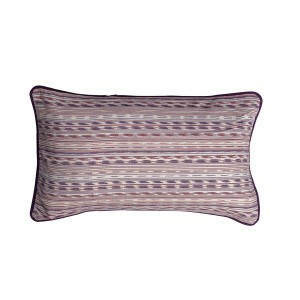 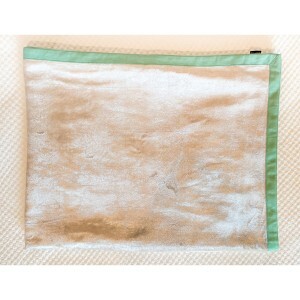 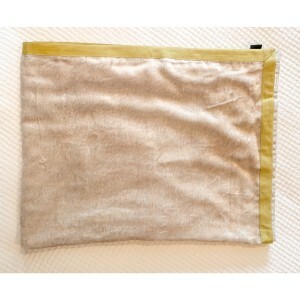 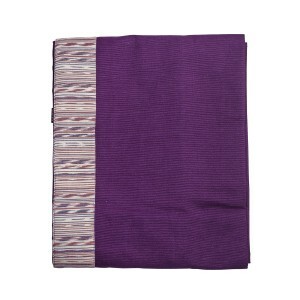 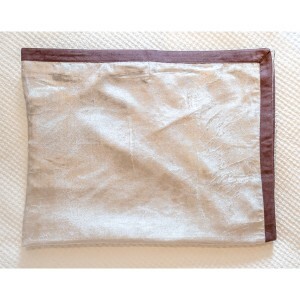 This stylish cover will add a wow factor into your existing home decor.